THE Southern Tasmanian Kart Club (STKC) will soon benefit from the expansion of its Orielton clubrooms thanks to a $5000 grant from the Premier’s Discretionary Fund. The building works, which will be completed by the end of March 2017, will include upgraded clubrooms, a new barbecue and outdoor area, and a space dedicated to remembering past members and their contributions to the club. 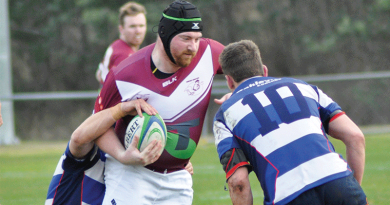 STKC president Simon Hobden said the club was “overwhelmed” by the support it had received from the government. 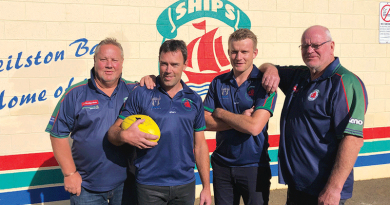 “STKC prides itself on its young members and fostering a love of the sport, which is why we are currently striving towards establishing a complex that is regarded as one of the finest in southern Tasmania,” he said. “As we are a generally small club and sporting community, it can sometimes be difficult to raise funds for these types of expansion works through our own fundraising efforts. “That is why we are so thankful for this grant money, which will go a long way to helping us modernise our facilities and provide a safe and secure environment for our club members and the public to utilise and enjoy. The Premier’s Discretionary Fund provides one-off grants to individuals and organisations seeking financial support. In the past 12-months, the STKC has also made a $40,000 investment in track improvements, a new canteen, pathways, and parking and safety barriers. 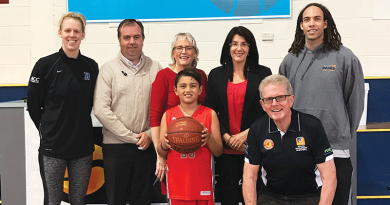 Liberal Member for Franklin, Jacquie Petrusma, said the club played an important role in bringing people together and encouraging recreational activity. “STKC is one of many locally run organisations that has worked hard to develop its facilities,” she said. The STKC gave special thanks to club secretary Todd Woolley for his “hard work and dedication” in preparing and submitting the grant application. 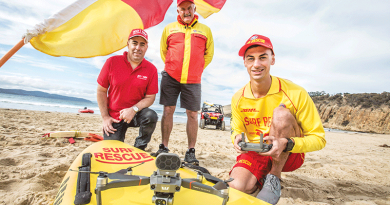 For more information about STKC, visit http://stkc.com.au. 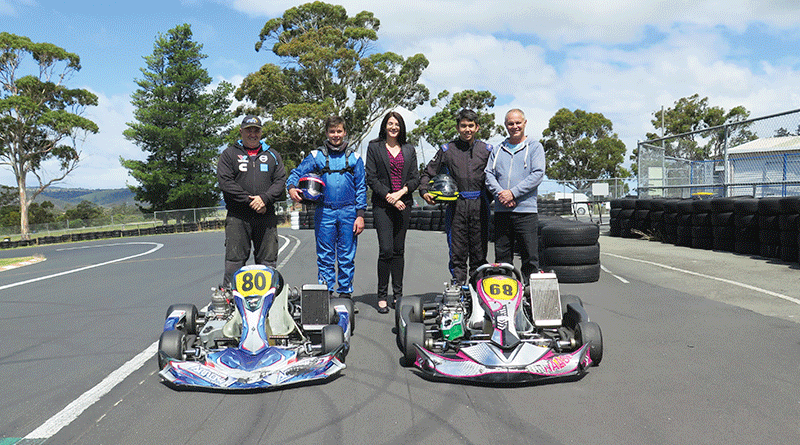 Caption: Project on track: Liberal Member for Franklin Jacquie Petrusma with represenatives from the Southern Tasmanian Kart Club Walter Eisentraut, left, Jamie Woolley, Zevie Eisentraut and Todd Woolley.